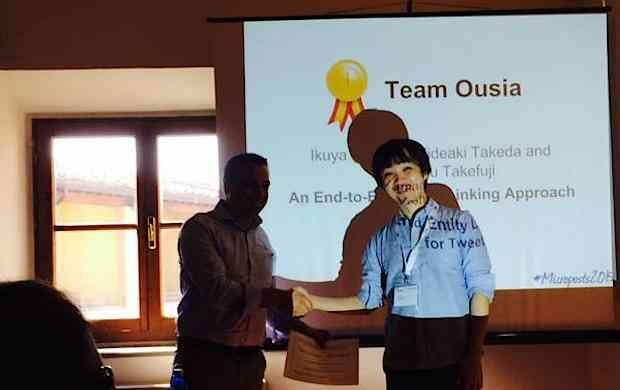 Studio Ousia is a Japanese startup known for keyword mining and linking solutions such as Linkify and LinkPlaza. 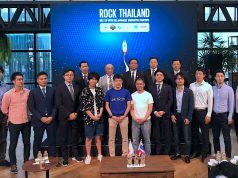 The company announced Tuesday that it had won the top prize at Name Entity Recognition and Linking or NEEL, the global competition honing Entity Linking technology’s accuracy last week. 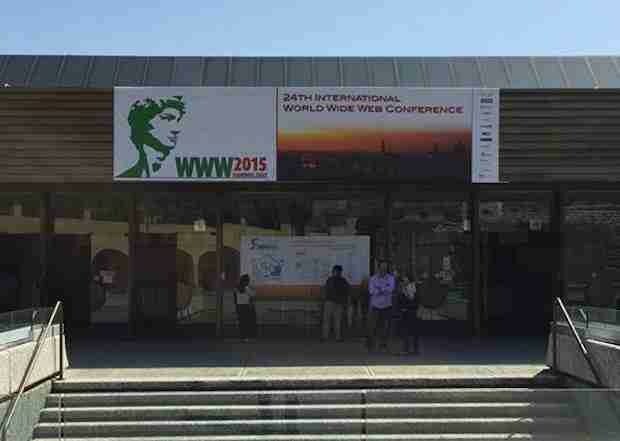 The competition was held as part of the WWW2015 conference in Florence, Italy. Entity Linking is a technology of natural language processing that links keywords in text with a knowledge base such as Wikipedia. At the competition, each participant’s system was scored by its analysis accuracy – and Studio Ousia won the top prize. 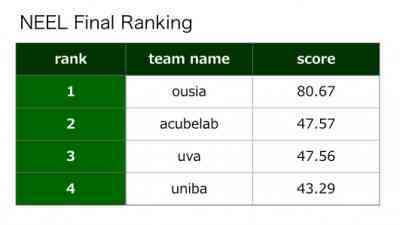 While most other competitors scored about 40 points, Studio Ousia’s system scored more than 80 to win the top prize, proving outstanding accuracy at such a global stage. 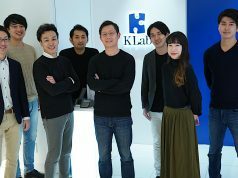 The company is developing a commercial-use service based on the technology used at the competition, with the aim to launch it under the name Semantic Kernel this summer at the earliest. Studio Ousia was born out of an incubation program by Keio University Shonan-Fujisawa Campus in 2012, releasing a keyword linking plug-in for smartphone browser apps, called Phroni. 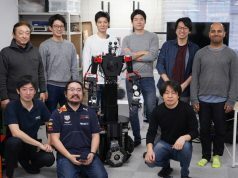 In the same year, the company fundraised 70 million yen ($570,000) from Nissay Capital, followed by an additional 100 million yen ($812,000) funding from Tokyo-based system integrator NID (TSE:2349) last August.